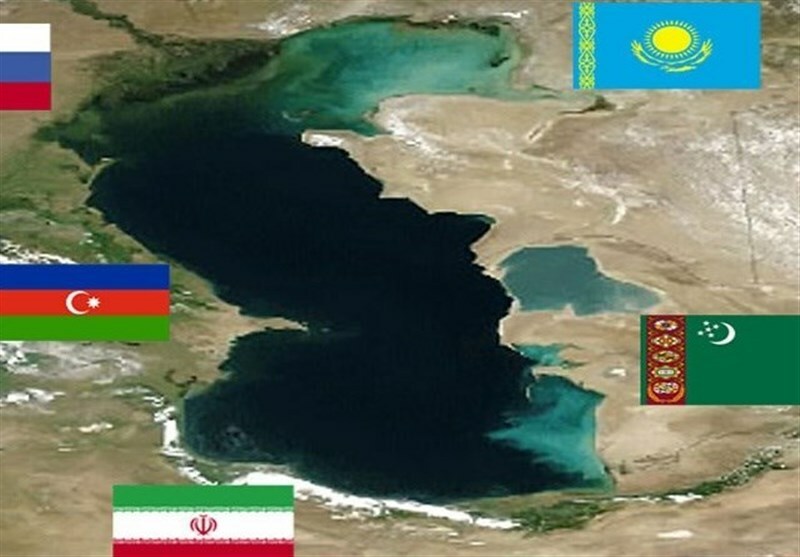 TEHRAN (Tasnim) – The next summit of the five Caspian Sea littoral countries will be held in the Kazakh city of Aktau on August 12. Kazakhstan Foreign Minister Kairat Abdrakhmanov has announced that the Caspian summit will be held in the coastal city on August 12, saying Iran, Kazakhstan, Russia, Azerbaijan, and Turkmenistan have "confirmed their participation through diplomatic channels". "In addition to economic issues and the development of regional cooperation in such areas as energy, transport, trade and many others, the summit will certainly focus on the problems of strengthening the security of the Caspian countries, which are in a difficult geopolitical region, close to the hotbeds of instability in the Middle East. 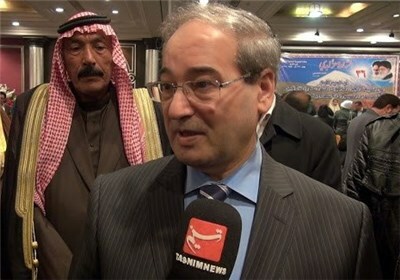 Our partnership with all the countries participating in the summit is developing dynamically, but we stand for comprehensive integration, in particular in the field of investment," RIA Novosti quoted member of International Affairs Committee of the Lower House of Russian Parliament Sergey Zheleznyak as saying. The first meeting of the Caspian states’ leaders was held in Ashgabat in 2002, and the next summits were convened in Tehran, Baku and Astrakhan. The Caspian Sea is the largest enclosed water body on earth by area, variously classed as the world's largest lake or a full-fledged sea.